The future workplace for schoolchildren today will be vastly different to the workplace of today. The skills required by workers in the future will be very different to those of today, a report has predicted, as well as warning education systems need to change to prepare schoolchildren for their future. The New Work Smarts report from the Foundation for Young Australians (FYA) has predicted every job will be changed by automation over the next two decades. Workers in 2030 will perform fewer routine and manual tasks, and instead focus on human interaction, strategic and creative thinking. They will also spend more time learning on the job, solving problems and using science and mathematics skills. Jan Owen, chief executive of FYA, said they expected people would spend 30 per cent more time than they do now learning on the job. "We expect people to be spending double the amount of time on critical thinking, problem solving, using maths, science and technology and written and verbal skills," she said. With fewer managers predicted, workers will have to supervise and manage themselves, adopting an entrepreneurial mindset in order to get ahead. The report warned about the "potential shortcomings of our education system — a system which continues to formally assess based on an old understanding of 'smart'." Ms Owen said the whole learning system from preschool through to higher education, and beyond, would need a redesign. "Not only are we going to be working differently, we do need to be smart in a different way," she said. "To date we measure smart at school on how you ace the test. PHOTO Robokids run robotic workshops and education services to teach kids valuable skills for the future. "This report says smart is much more about your cognitive and emotional skills — I call it the human intelligence." Ms Owen said for that there needed to be a greater focus on STEM subjects in schools — science, technology, engineering and mathematics. The report also predicted the end of the concept that you study or train for one particular occupation, and then work in that field for the rest of your life. They estimated future Australian workers would on average make at least 17 changes in employers, across five different careers over their lifetime. 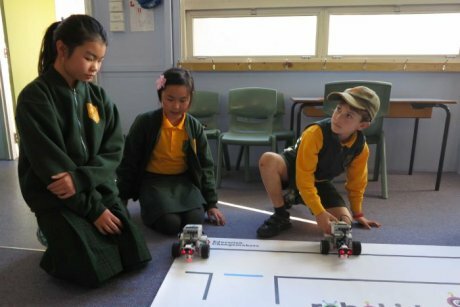 PHOTO Kids learn essential problem solving and coding skills in school robotics program. 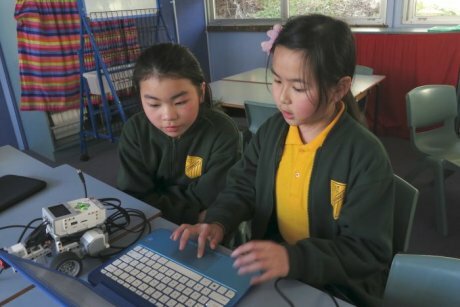 Robokids run robotic workshops and education services for schools to help students "engage in 21st century learning with the latest technology". The founder, Michele Miller, is a teacher with more than three decades' experience in the classroom. "We really need to get this style of learning as early as possible, starting in pre-school and carrying right through our curriculums," Ms Miller said. "Seventy per cent of our girls from kindergarten to Year 6 say that if robotics was available as part of their curriculum, that they would want to choose it." 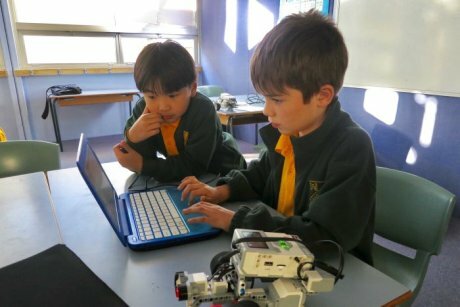 At one primary school in Sydney there was no dampening the enthusiasm of about a dozen young robotics technicians. The children fill the after-school-hours class, and are keen to show off what they can do with their robot on wheels. 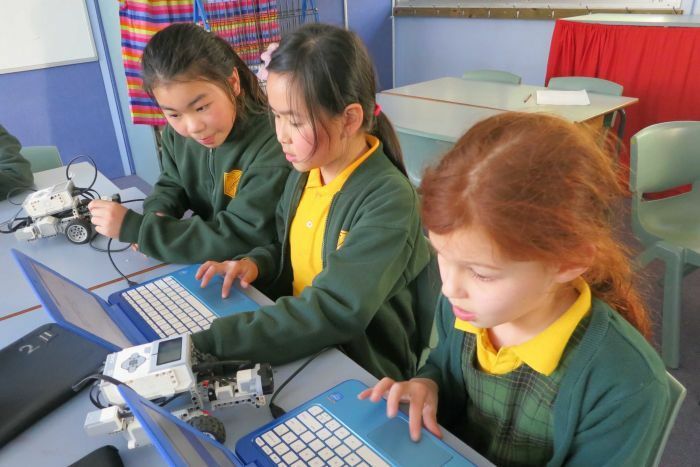 PHOTO 70 per cent of primary school girls say that if robotics was available they would choose it. Nine-year-old Evan Jones said he could see a future where he would be working directly in robotics. But the problem-solving and coding skills he has been learning in the workshop could put him in good stead for all kinds of future jobs. "It can help, if you want to be a programmer and make games, this will help," he said.